Welcome to the BMI community! 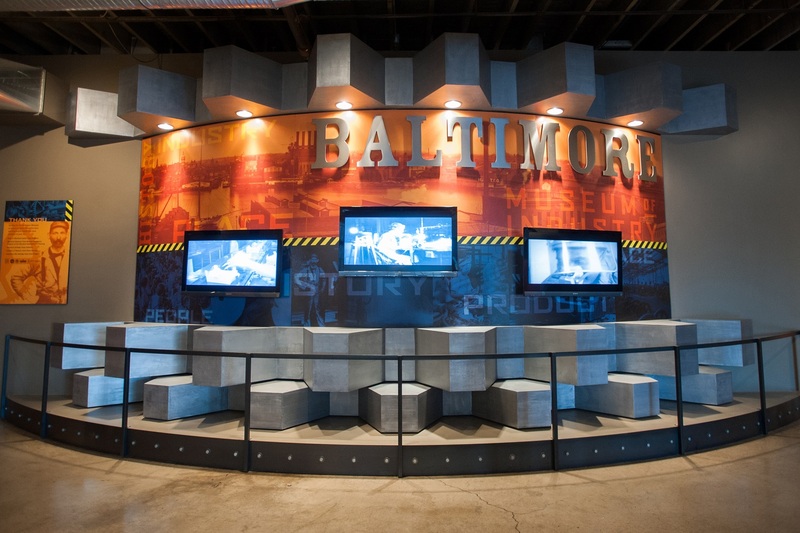 The Baltimore Museum of Industry is a connection factory that seeks to inspire Baltimore’s industrial future by celebrating its industrial past. We offer many ways to join this effort, and to discover and forge your unique connections to Baltimore’s industrial story. Learn more About Us here. Our members enjoy free museum admission, discounts in our Gift Shop, Members-Only events and behind-the-scenes tours, discounts at local restaurants and attractions, and more. To learn more or join, please click here. Your business can partner with the Baltimore Museum of Industry to help preserve the rich industrial heritage of Baltimore and the Mid-Atlantic region. Learn more here. There are many ways to support the work of the Baltimore Museum of Industry and to enrich the BMI’s educational and exhibition programs and the care of its historical collections. To learn more or to make a contribution, please click here. Built in 1942 and dubbed a “whirley crane” for its ability to turn 360 degrees, BMI’s Bethlehem Steel Clyde Model 17 DE 90 crane was instrumental in Bethlehem Steel’s prolific World War II shipbuilding effort. With your help, the BMI crane will live up to its legacy as a proud shining symbol of Baltimore and an awe-inspiring gateway to the BMI experience. Learn more here. We welcome volunteer help in a variety of museum departments from Collections to Events. Learn more about the skill sets we are currently seeking and express interest here. Thank you for your interest in the BMI and for considering the museum as a repository for your possessions. For guidelines on donating artifacts and archival materials to the BMI, please click here.